For a lot of people, getting older means feeling more at peace with themselves and the rest of the world. Besides, your children have completed their education and have their own lives going on, you’ve saved up enough money to be financially independent and you’re retired, meaning you have all the time in the world to do whatever it is you’ve always dreamed of. Some take the opportunity to go sailing without stepping foot on land for years, others find comfort with a bit of jazz and wine. But the whole “75 going on 50” idea is only possible if you have good physical and mental health. The physical aspect can be maintained by eating a healthy diet, engaging in regular exercise, and hoping that you’ve got good genes. 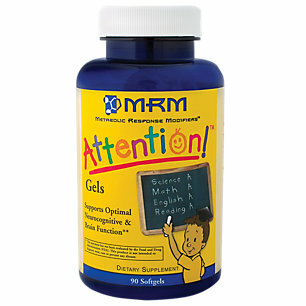 But what about your cognitive function? 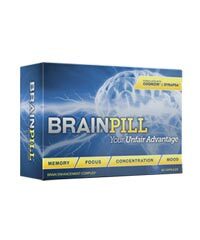 What is it that you have to do to maintain a sharp mind with clear focus and a good memory? 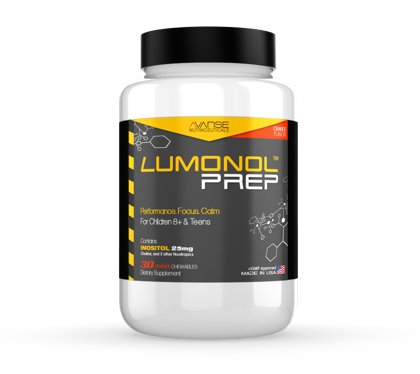 Taking nootropic supplements is definitely one of the best and most effective options. 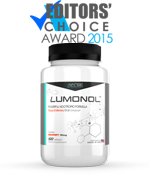 Wellman 70+ is a dietary supplement that promises to not only improve mental function but also maintain vision and strengthen one’s immune system. With such ambitious claims, it’s natural to think that their formula would include some kind of golden ingredient – one we’ve never heard of before, one that can change our lives for the better. Is this the case with Wellman 70+? We are not concerned with or suspicious about the product’s manufacturers at all. 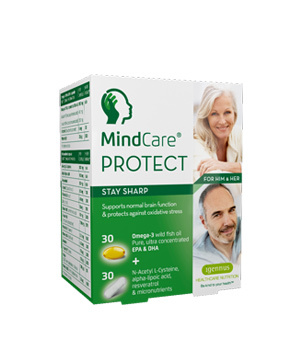 VitaBiotics is a British supplement company that has been creating different supplement formulations for over 40 years. 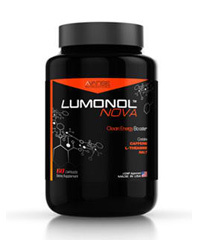 The company has a huge range of supplements available that people all around the U.K. seem to love and rely on. The production team of the company also happens to consist of scientists and professors who have been dedicating their lives to the field of medicine and nutraceuticals. 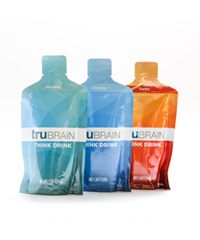 They aim to use only the purest ingredients to improve health and quality of life. So as we’ve mentioned above, we are expecting to see at least one or two stellar ingredients in the blend that can really kickass at achieving the product’s claims. But realistically speaking, the thing that we are most likely going to see here is a simple vitamin-based formula. Why is that? When creating products for the elderly, supplement companies prefer sticking to generic vitamins and minerals because these are known to have the least interactions with other medication. So in a way, that is a good choice because it shows that they are aware of safety. However, there’s a major problem with these types of formulations – they’ve got nothing to show for at the end of the day. 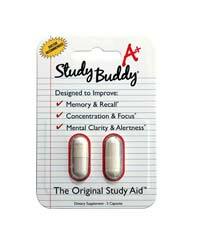 They don’t bring out significant results and they especially do not improve mental function to a detectable extent. After making the comments that we did above and showing the complete supplement facts labels to you guys, there’s not much need to say anything else. 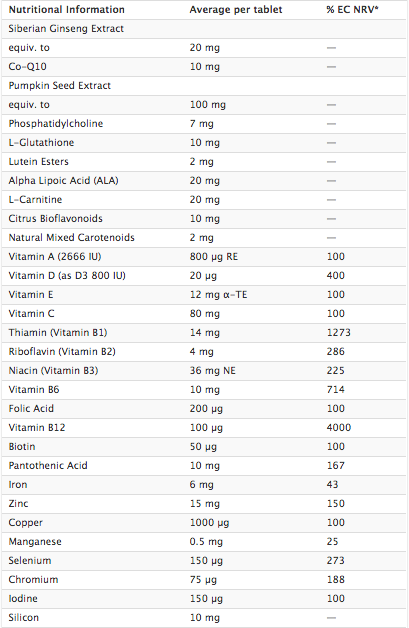 It’s clear that Wellman 70+ consists of a long-list of vitamins and minerals, which unfortunately makes the product a multi-vitamin. Not that there’s anything wrong with multi-vitamins (you should definitely be using one), but it’s just not what we had in mind. Based on Wellman 70+’s formula, our team came to the conclusion that even if we set up trials to take place for a few weeks, we would not come across results worth talking about. If a senior who typically does not take a multi-vitamin uses Wellman 70+ for an extended period of time, we don’t doubt that he/she could potentially notice some good being made to both physical and mental health. 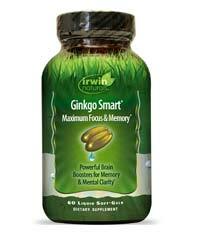 In general, however, most seniors already have a multi-vit that they take at a daily basis. “I used to take Wellman when I was at home (in the UK) but I didn’t realise how much they helped me until I stopped taking them. In SE Asia the last two years [not using Wellman]. However, since I received a package of Wellman from family I have been a completely changed man. Thank you! and who’d have thought a little tablet everyday could make such a difference!” – Mr C D, Bangkok, Thailand from VitaBiotics.com. Each box of Wellman 70+ contains 30 tablets and you are recommended to take 1 tablet a day with your main meal. The pack only costs US$13.44 or 9.50 pounds. In order to avoid side effects, it has been made very clear that you should take the product with food. If you’ve reached your 70’s and want to take one of the best multi-vitamins in the market then Wellman 70+ is definitely a good option. 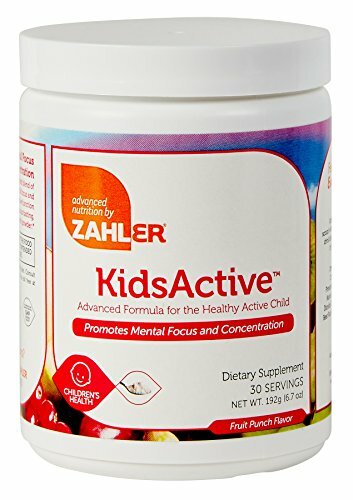 It contains an exquisite blend of all the vitamins and minerals that you need in proper amounts to ensure that you maintain a good immune system, strong vision and sharper cognitive function. 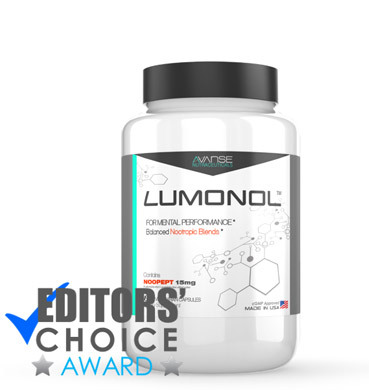 The product is also sold for a super reasonable price and can be purchased online through VitaBiotics.com if you are outside the U.K.
On the other hand, if you already have a good multi-vit and are instead looking for a product that can really make some changes then we would recommend going for something like Lumonol Wisdom by Avanse Nutraceuticals. 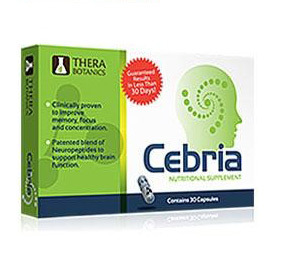 This product contains powerful nootropics, or mental function boosting ingredients, that can reduce anxiety, boost concentration abilities, improve memory and basically make you feel years younger. 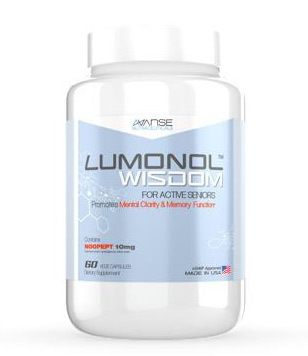 More about Lumonol Wisdom can be read here.